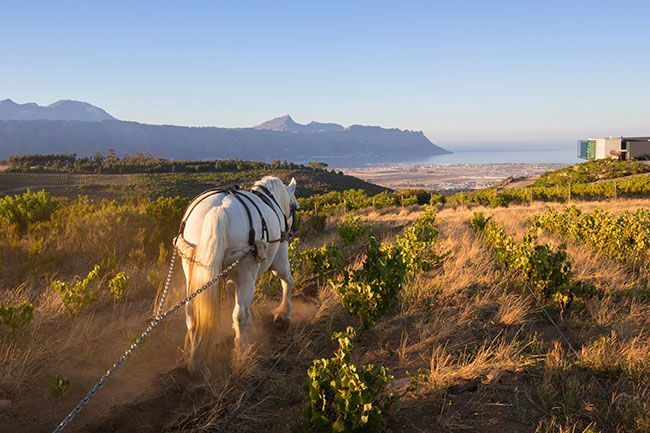 Just inland from South Africa's iconic False Bay sits the organic Waterkloof wine estate. Wines are produced from naturally balanced grapes and with minimal intervention and include the prestigious 'Circle of Life' range. 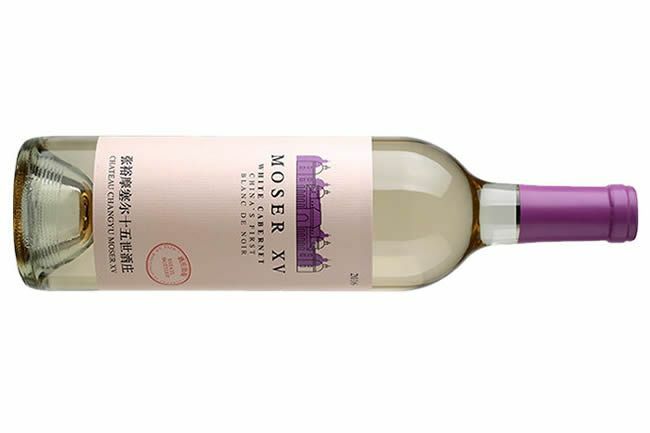 As featured on Saturday Kitchen, Chef Ken Hom was really impressed with our Moser XV White Cabernet from Chateau Changyu in China's Ningxia region. Olly Smith said it has; "Amazing intensity, really peachy, it’s the future of Chinese wine for me". In stock now. McLaren Vale boutique winery creating cutting-edge wines focusing on unusual grape varieties and interesting plots. Each wine is delicious and unique with an eye-catching label to match. An unmissable mix of gorgeous modern Italian reds! This selection showcases the country’s diversity and unique wine styles. Classic Australian wine made by 'Punks' winemaker Colin McBryde. Featuring Some Young Punks’ experimental cousin VineMind. This case features six truly sumptuous Argentinian Malbec wines with all their full-bodied, juicy, black-fruit flavours. Here are six of our most popular white wines, all are currently being enjoyed in many of the Capital’s watering holes! Rosé from Provence has fresh, clean fruit flavours and is really easy to drink with - or without food. Here are six of our favourites. Everybody's favourite for every occasion. Six fabulous award winning Prosecco wines. The minimum order quantity is a six bottle case. Some wines can be ordered in single bottles to make up a six bottle mixed case. Others are only available in quantities of six - and some come in quantities of 12. Your total basket must be a minimum of six 75cl bottles. We supply private individuals, restaurants, bars and events. Our wines are available to all - you do not need to be a business to purchase through us. We offer the greatest value on the internet and high street for all our wines. All prices include VAT and UK duty and are discounted to the lowest possible level. 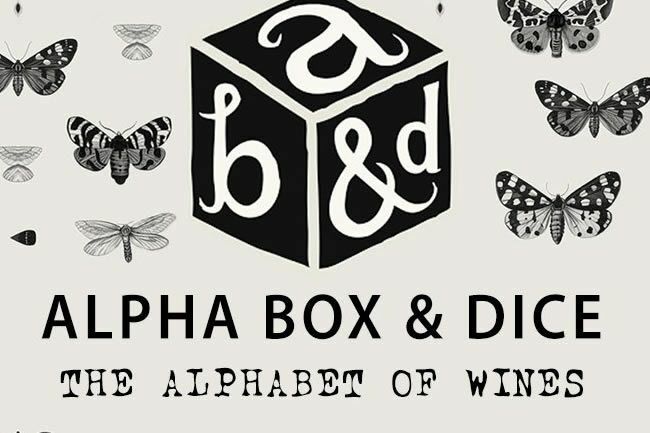 To remain one of the very cheapest wine merchants on the internet and high street, we are an internet-only company so cannot take orders over the 'phone. Therefore, all orders need to be placed through our website. All of our stock is subject to availability & vintage change. We cannot guarantee the availability of specific vintages. Where the advertised vintage is not available we will substitute wines for the next available vintage of equal or greater value. Bottle and label picture is a stock photo to be used as a guide only, label may show a previous vintage than that currently available. We accept Visa, Mastercard and American Express. Shopping with us is totally secure. Our payment service provider (SagePay) uses a secure server (3DES-EDE-CBC 168 bit). We do not store any customer financial details on our site. We deliver across England, Scotland and Wales for one flat delivery charge of £7.45 (this is higher for some Scottish Highlands and Scottish Islands postcodes - see delivery and regional variations in the tab below). This delivery charge is a fixed fee whatever the size of your order. The Scottish postcodes below carry a flat delivery fee of £21.95. This is a fixed fee whatever the size of your order. Delivery timescales to these postcodes are approximately three-days as per the rest of the mainland UK . Order processing and delivery of your wines takes on average approximately three working days. In the rare event that delivery will take longer than five working days, we will contact you to let you know. Delivery times are Monday to Friday, 9.00am to 5.00pm.If you are going to be out, you can arrange for your order to be delivered to an alternative address, place of work. Alternatively, you can arrange for your wines to be delivered to a neighbour. Finally, if none of the above are possible, you can provide instructions to leave the wine in a safe place. This is at your own risk. If you happen to be out when the driver attempts to deliver your wines, a card for you to arrange a more convenient delivery time. The courier will attempt to deliver to your address up to two times and will leave a note each time to make you aware of this. If, after the second attempt, your wines have not been delivered then you will have a limited time to collect them from the local courier depot before they are returned to us. Once returned to us, all monies paid will be refunded minus the cost of original delivery.